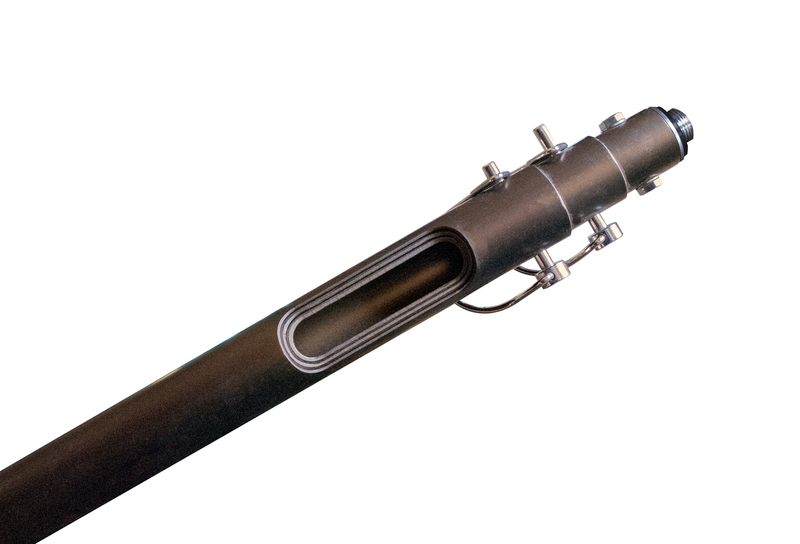 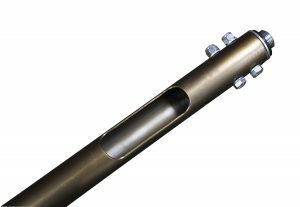 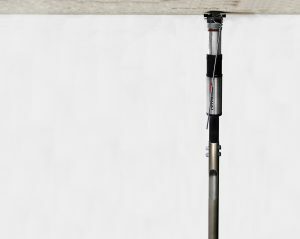 The Nitroset telescoping pole provides maximum efficiency for overhead applications. The durable, lightweight design makes this a valuable, time saving accessory for acoustical professionals.- High-quality construction for commercial use. – Multiple telescoping length options. 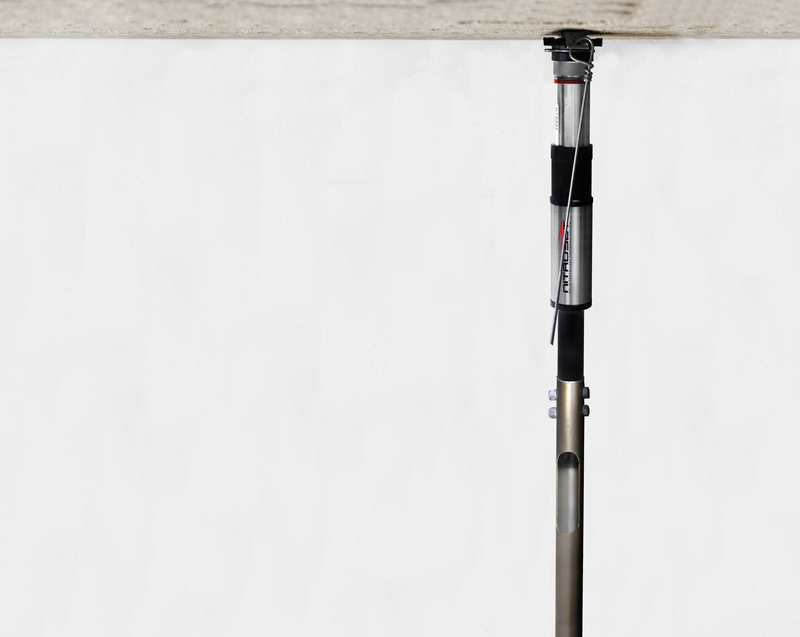 – Eliminates the need to use a scaffold, bench, or scissor lift. 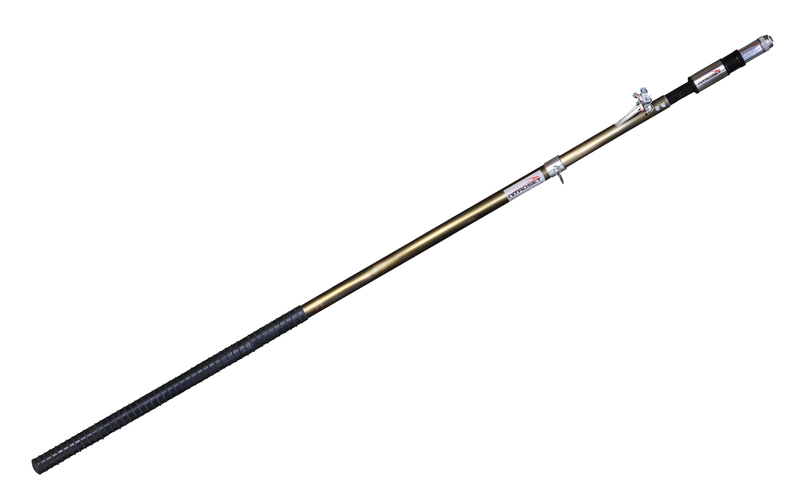 – Extended rubber handle for extra grip.